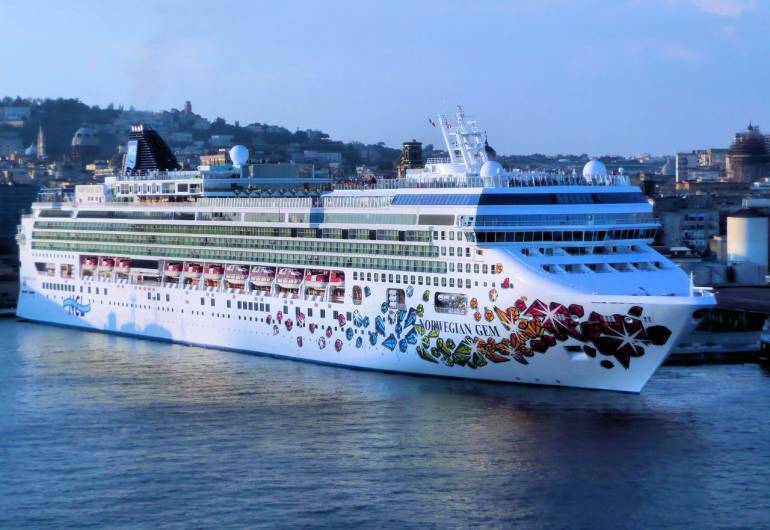 This sparkling cruise ship is the perfect choice for year-round cruises from New York. Sail to the Bahamas & Florida, the Caribbean, or up the coast of Canada & New England. 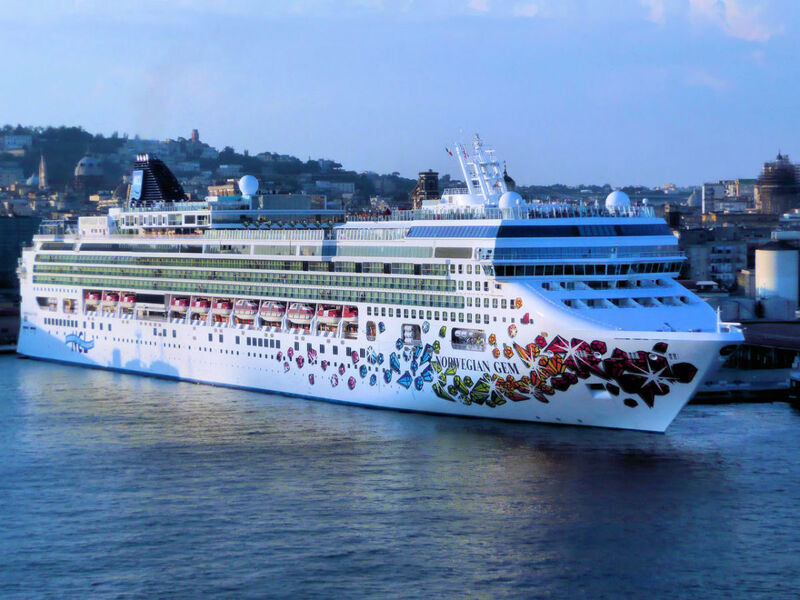 Tons of dining choices and Freestyle Cruising, Norwegian Gem has it all.